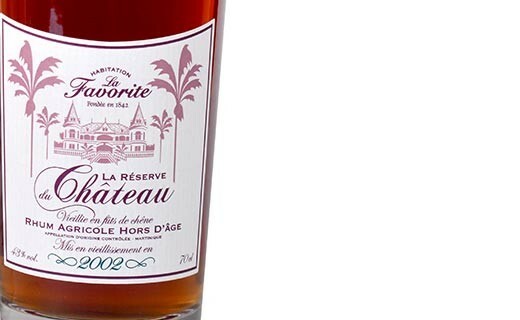 Produced in small quantities, rum La Favorite - The reserve of the castle in 2002 has aged 12 years in oak casks in the distillery La Favorite. 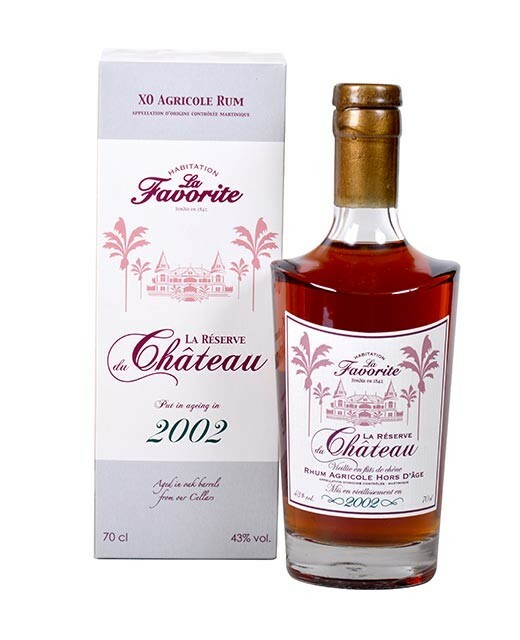 This amber rum is mature and reveals fruity and spicy aromas to the palate. Enjoy as a digestive after meals.